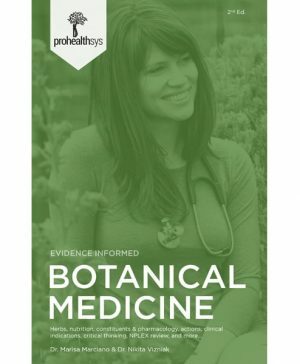 This textbook is exclusively available for members of Prohealthsys Central Master Edition via our online reader. 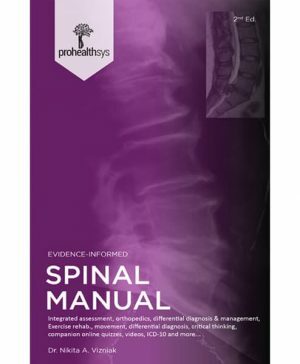 The Extremity Manual is the best integrated musculoskeletal guide available for students, clinicians & instructors. 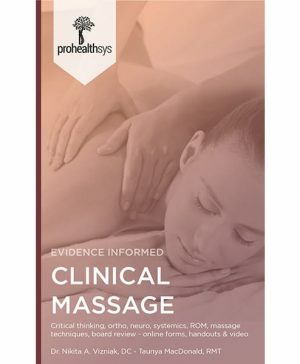 This is a text you will use long after your classes are done, and can be used in conjunction with the Spinal Manual & Physical Medicine Manual. 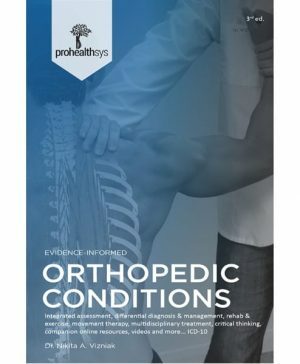 The Extremity Manual integrates regional anatomy, orthopedic test, common conditions and clinical exam forms  click here to view the book’s index.